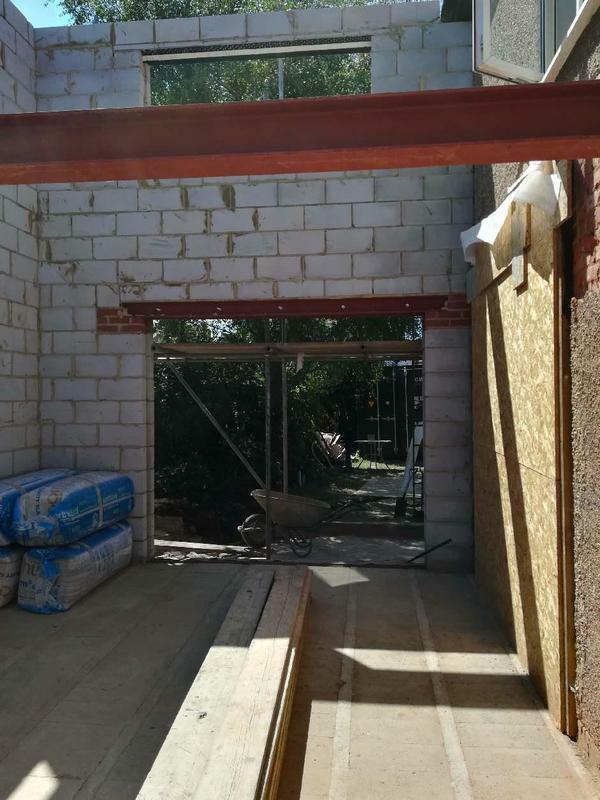 Bricklaying & Masonry in Morden, SM4 4DB. Covering Surrey and surrounding areas. 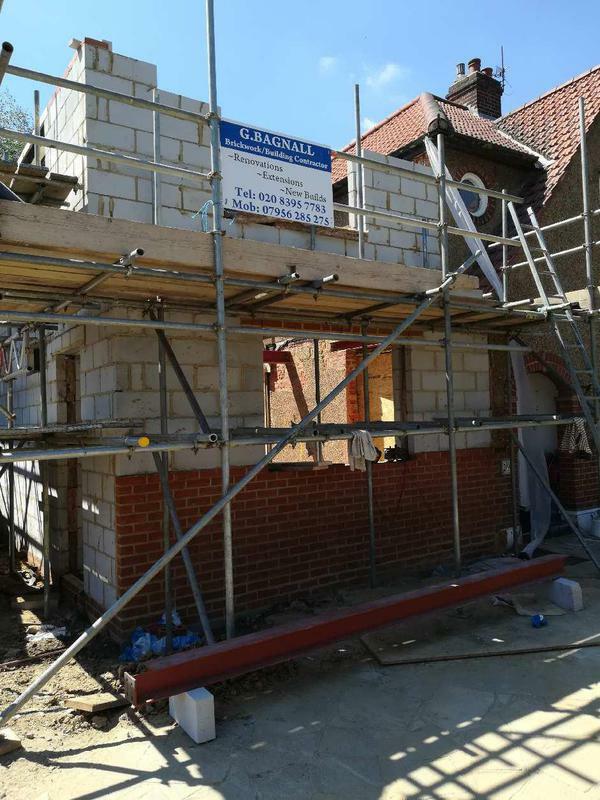 Bagnall Brickwork is a well established, trustworthy, reliable and professional business with over 40 years experience in the trade, based in Morden, Surrey, we cover all of Surrey and surrounding areas. Bagnall Brickwork is professional, caring, and reliable. Our customers rate us highly for our ability to stick to deadlines and for the quality of our workmanship. We provide a professional service from the initial free quotation to the end professional finish. We are fully insured for the customers peace of mind. "Garden wall re=built using original bricks." "Built a brick wall for me. Very pleased wit it, very nice job." "Great people to work with. Quality is outstanding!" "Honest and trustworthy trader. Highly recommend."